Microsoft is to update its flagship operating system next month so that the latest generation of Windows 10 hardware devices and software can tap into augmented and virtual reality technologies, executives have said. The software upgrade, its fourth update, will be offered from 17 October to existing customers of Windows 10 running on more than 500 million devices, the company said. 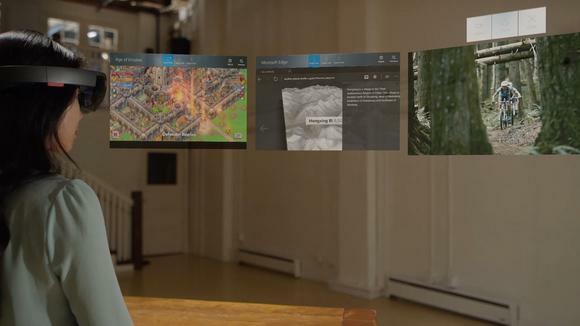 Macquarie analyst Ben Schachter said in a research note this week that, unlike virtual reality which requires special goggles to view, augmented reality works on smartphones and other existing devices, making it vastly more accessible. He predicted far-reaching impacts in gaming and entertainment, as well as communications, manufacturing, fitness, health and retail.